This post is a hard one to write. I am in tears as I am typing and not even sure if it will make it to a published post. Sat in the dark in my room because I can't find the words to explain to Joe how I am feeling. I have spent one of the best days with Ted. He has just learnt what a cuddle is so spent all day walking over to me and resting his little head on my shoulder then toddling off to play. He even gave me some kisses and when I took him into work to see everyone I was so proud of how sociable he is. We spent the whole afternoon playing and having cuddles, he helped me peel his orange for snack and laughed as I tickled his tummy. Tonight I realised I hadn't done any housework. Joe came home to an extremely untidy house but before I could tell him what a nice day we had had an argument unfolded over a stupid comment about the housework and that was how our evening began. Leaving the room as I didn't want to argue in front of Ted. I found myself retreating to the room in the house I used to go to when I was pregnant and emotional. The only place in the world I wanted to be. When I was pregnant I would hide in there and feel close to my baby, It was my sanctuary from the rest of the world. So I went in there and I sat in the corner. As I heard Joe playing with Ted downstairs I began to think about why I was really upset. The Housework or lack of it. The comments made in the argument. The fact that we were arguing. But as silent tears fell down my cheeks I realised the real reason I was upset was because of my day. My wonderful day with my boy. This was one of those days you want to suspend in time. One of those days that you wish you could relive over and over again and come back to when times get hard. I looked around Teds room and it really hit me. My baby boy is growing up so fast and I don't want to miss one second of it. I was hurting for the days when I missed him, I was crying tears for those times when he had hurt himself and I wasn't there to give him a cuddle. I felt hurt and angry because I couldn't just surround myself every day with my boy and his smiles and cuddles and silly little squeaky noises. Or....The fact that we were arguing. It was about me struggling with the emotions of my tiny baby not being so tiny anymore and feeling like I was missing out on magical moments with him. Sometimes being a Mum is wonderful. Sometimes it is hard work but most of all it is an emotional roller coaster and I have just experienced a huge loop the loop! This is something that is so hard to explain to anyone who is not a mother. These emotions can be totally overwhelming and often seem to others as irrational but that is the strength of our bond with our babies. I have decided to publish this post as I don't often let you all in on my personal feelings and thought someone might benefit from knowing these strange things called emotions happen to the best of us! 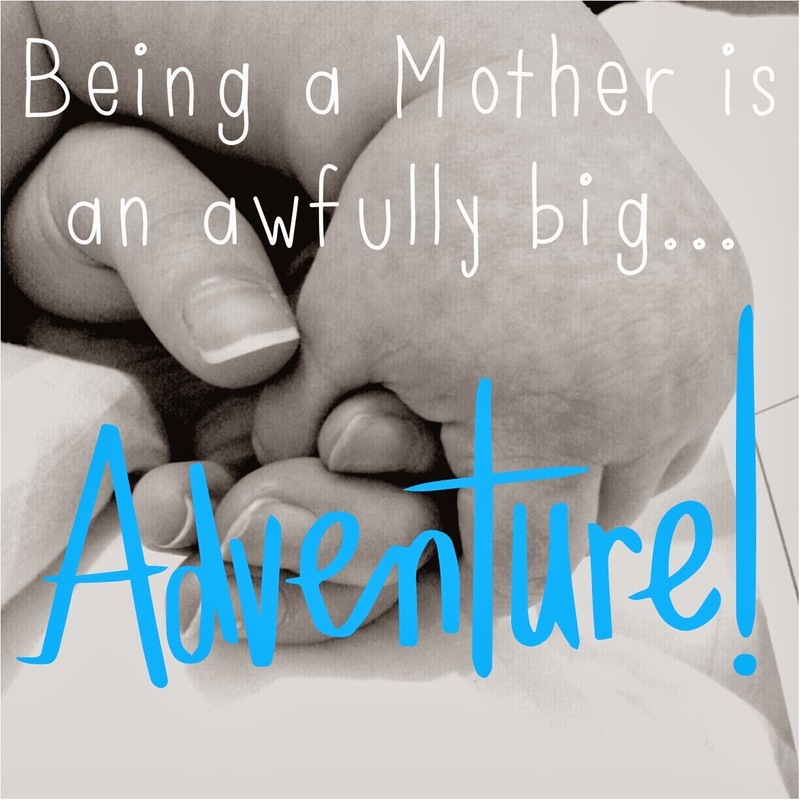 Upon review of this post I found myself feeling a bit guilty about sharing such personal details on my blog but I think I should be showing the truth about being a parent and not just the good bits. Poor Joe didn't mean to upset me and nor did he deserve the emotional uproar that followed but sometimes as parents we have arguments. Often we disagree but its the way we deal with these disagreements that defines our families. Today I have been reminding myself of what is important. We do not need to argue over the minute parts of our lives. We need to treasure every second of it and share our emotions rather than letting them bottle up and spill all over the floor. That is what I intend to work on!